Chances are if you are having ongoing problems with your eyes that go beyond the scope of a general practitioner (GP), you will probably be referred to a cornea specialist. Houston residents know that LASIK surgery can provide numerous benefits, and improve the quality of life for many people. Even so, not everyone is eligible for this procedure. If you are considering having LASIK, it's important to understand whether you might be a candidate for this surgery. Certain conditions can increase the risk of complications, and even the success factor of the surgery. Among the most common reasons why a prospective patient might not be considered eligible for LASIK is age. Patients under the age of 18 are generally disqualified from having this procedure performed. This is due to the fact that refractive errors typically do not stabilize before an individual is an adult, meaning that teens are usually advised to wait until true vision has stabilized. Likewise, older adults may not be eligible for LASIK due to other health conditions or specific changes in vision that can cause the surgery to be ineffective. Women who are pregnant, nursing, or who have plans to become pregnant may not be eligible for this surgery. New moms are advised to wait a few months before having LASIK performed. Pregnancy, childbirth, and nursing can all affect one's visual acuteness as a result of hormonal changes. Patients should have a contact lens or glasses prescription and refractive error that has been diagnosed as being stable a minimum of one year before undergoing this procedure. 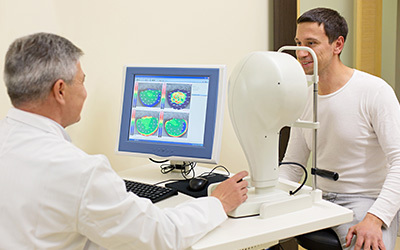 Your Houston eye specialist will measure the size of your pupils during your consultation to determine whether you are a good candidate for this procedure. If you have large pupils, it could interfere with the results of the procedure, and prevent you from being a good candidate for surgery. Large pupils can cause certain side effects, such as halos, glare, double vision, and starbursts. Such effects can be debilitating for patients, and prevent driving at night. These are just a few reasons why certain patients cannot have LASIK. To determine whether you are a good candidate, consult with your Houston eye doctor during an initial examination. 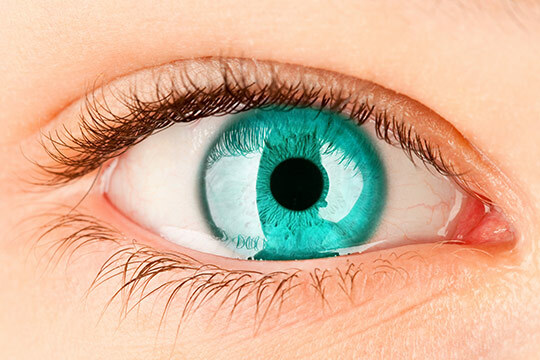 Click here to learn more about LASIK alternatives in Houston. I Just Had Cataract Surgery- Now What? When you are planning for cataract surgery, one of your concerns is the recovery period. You want to know what to expect, and what to do to make healing easy and effective. In most cases, it takes approximately six to eight weeks to completely heal from cataract surgery. While your doctor will let you know when to return for exams, much of your recovery is up to you. People with diabetes are more likely to develop cataracts over time compared to non-diabetics, according to the American Optometric Association (AOA). 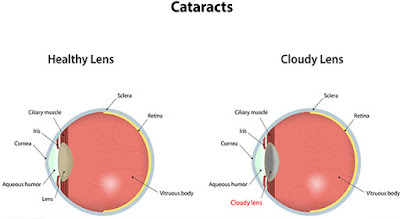 Medical experts refer to cataracts caused by another medical condition as secondary cataracts. Continuous use of certain medications can lead to the development of cataracts. Some of the medications associated with this disease include corticosteroids such as prednisone and phenothiazine-based drugs such as chlorpromazine. In the medical field, this type of cataracts is referred to as toxic, and usually requires cataract surgery to remove them. Age is by far the leading global cause of needing cataract surgery. In fact, the risk of developing age-related cataracts increases substantially after the age of 60. Poor nutrition could lead to the development of cataracts at an early age. In fact, a scientific article published by AOA states that clinical studies have shown a correlation between low levels of antioxidants and cataracts. In addition, other studies found that antioxidants reduce the risk of development leading to a need for cataract surgery. People who consume high amounts of alcohol have a higher risk of developing cataracts compared to people who consume alcohol moderately or sparsely. Furthermore, smoking is associated with an increased risk of eye lens cloudiness. Some of the reasons leading to a need for cataract surgery include age, poor nutrition, excess consumption of alcohol, smoking, diabetes mellitus, and certain prescribed medications. Luckily, small-incision or extracapsular surgery can correct this eye problem provided one seeks medical attention early. 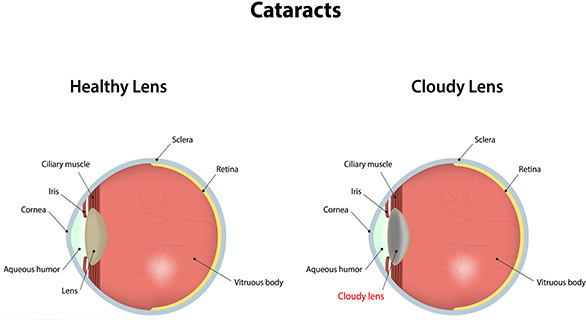 Learn More about cataract surgery. Although complete eye transplants remain impossible, this is the one part of an eye that can be transplanted. The first operation of this kind was completed by a new-found cornea specialist over a century ago. Sharks have corneas resembling those in human eyes, so doctors have sometimes utilized the shark cornea in human operations. Most organ donors can contribute eyes, even if they were blind or suffered from cancer. Cornea tissue performs two major tasks. In combination with the eye lens, it helps refract light and enables people to see. Corneas also protect eyes from harm. However, blindness may occur if this protective layer suffers heavy damage as a result of injury or illness. This problem causes about 1 out of 10 instances of blindness. A cornea specialist will examine your eyes and check visual health. 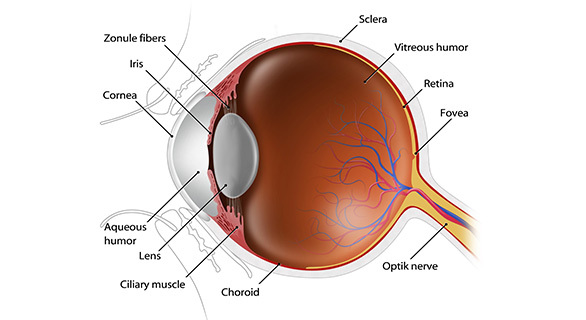 The cornea seems simple because it looks clear and lacks blood vessels. However, it actually consists of five major layers. They achieve a variety of goals, such as conducting light, healing damage, and collecting nutrients. One layer is devoted to keeping germs and dust out of the eye, while another portion protects it from injury. Unfortunately, this part of the eye can experience several different disorders. They include things like infections, allergic reactions, abnormal dryness and trauma-related damage. A cornea specialist can correct many problems by performing surgery. These professionals even have the ability to reverse corneal blindness with transplants. 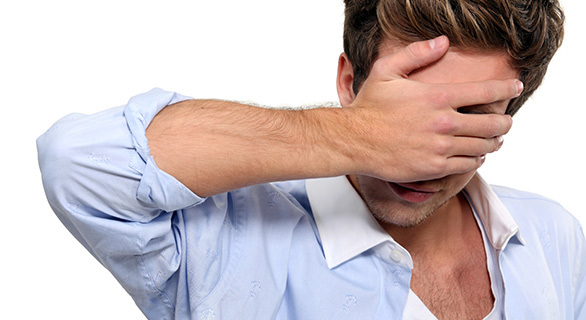 As always, be sure to speak to a doctor if your vision changes or you undergo significant amounts of eye discomfort. Read more about cornea specialists. Is There An Age Limit For LASIK Surgery? LASIK surgery is one of those surgeries where age does not play a large factor when it comes to the suitability of the patient as a candidate. The main consideration is whether or not the patient has a healthy eye. Doctors also consider someone who is generally healthy, with no serious underlying medical conditions that could affect the outcome of the surgery. A good candidate for LASIK surgery is someone who otherwise has healthy vision. According to doctors, the lens has to be clear and the patient must understand that LASIK surgery cannot prevent cataract development in the future. According to one eye specialist, the ideal candidates are those with hyperopia or myopia, and who also have astigmatism, but whose eyes need little correction. 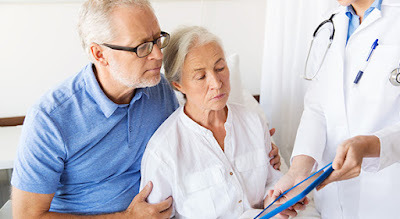 Pre-existing diseases are common in middle-aged and senior patients. This is the reason why LASIK candidates who are over 40 or 50 are considered on a case-to-case basis. Doctors will look for signs of macular degeneration and basement membrane abnormalities; as well as a history of corneal disorders, glaucoma or diabetes. Doctors will also likely look at the medications taken by older patients to see if these pose potential side effects. 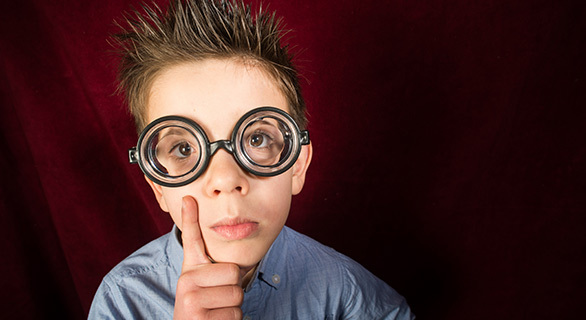 Most eye doctors will not perform LASIK on patients who are under 18 years old. This is because the eye has not yet fully matured, and surgery done could affect the normal growth of eye tissue. In most cases, candidates are advised to wait until they reach 24 or older to have the procedure. However, doctors can perform the surgery on young patients under exceptional circumstances, such as those with severe eye problems that do not respond to conventional treatments. There are no set rules on the age spectrum allowed for LASIK surgery; thus, it’s not really about age as much as it is about the effectiveness of the procedure for each patient- especially those over 50. Experts usually look at industry practices, experience, and each patient’s personal framework to determine who is a good candidate for LASIK surgery, and who is not. If LASIK is right for you, find out now. The eyes they say are the windows to the soul. They can also tell a lot about your body and the manner in which it is functioning. Some diseases, such as, diabetes and high blood pressure, can be detected when an eye specialist examines your eyes.